Sophisticated deposition services that streamline the progression of your case. CSI isn't an ordinary deposition services agency. With 30 years of litigation and support experience, CSI is uniquely qualified to handle any deposition matter, in any location, no matter how remote or complex. Like our Litigation Psychology services, we apply top-rate talent, proven methodology, and the latest advancements in technology to deliver extraordinary value to legal proceedings. Whether you require a vetted court reporter for a deposition, or you need a synchronized video recording of a mock trial, CSI handles everything. Our processes have been tested and honed for decades to yield unprecedented efficiencies and a new source of business intelligence for our clients. Optimize ROI by engaging CSI for deposition services and witness training. While our deposition services division is a standalone, neutral entity, clients have the option to engage our specialized services for witness training as well (not to mention mock trials and jury consulting.) This cross-functional collaboration cultivates optimal depositions. A successful deposition in terms of witness performance, flawless logistics and accurate transcript deliverables puts outside counsel on solid footing. CSI coordinates all of your deposition needs quickly and efficiently. In litigation, rarely are all witnesses and custodians in one convenient location. They can be in many different locations, often difficult to coordinate, schedule and track. At CSI, we streamline your day-to day-practice and coordinate scheduling, facilities, videographers and the depositions themselves and quickly and efficiently turn around the rough draft, final transcripts and deposition videos and materials in one centralized location via secure web access. Whether you need to create an interactive record of a CSI focus group or mock trial, or you need to capture an official deposition, CSI's network of 4,500 court reporters and over 10,000 videographers worldwide stand ready for your case. For trial teams who have their own preferred court reporters, they often can be utilized as well and included as part of CSI’s service. 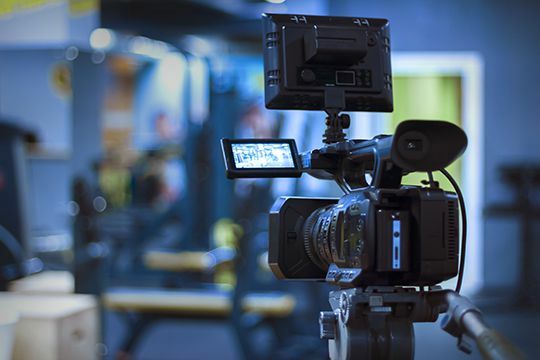 CSI's seasoned videographers are trained in recording depositions, mediations, arbitrations, mock trials, focus groups and day-in-the-life videos. They have extensive experience recording legal depositions in HD and include individual lavaliere microphones and professional backdrops to ensure visual continuity. Most CSI clients request our high-tech services for depositions and mock trials. 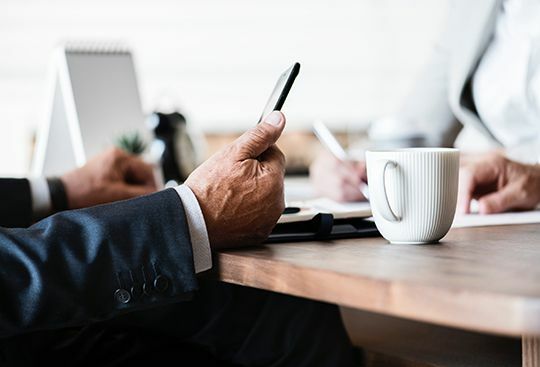 CSI offers real-time transcription in which testimony appears almost instantly on the attorneys’ connected devices and can be saved locally as a draft transcript until the final becomes available. We also offer live depositions in real-time through streaming video which allows remote participants to view the live proceeding on their computer using an internet connection, reducing travel and streamlining costs. Our secure online repository provides instant access to your transcripts, exhibits, and legal video in several formats. Quickly perform text searches for vital information contained within your case documents. Verify and review all aspects of pending depositions including location, witness information, and other scheduling requests. Access witness information regarding the transcript, exhibits and other important details. When CSI has also been engaged for critical communications, mock trial and witness training services, deliverables from those teams will also be available from our secure web portal. CSI partners with several software developers to ensure our clients have access to leading-edge tools for managing deposition transcripts, reviewing exhibits, collaborating on the case chronology and maximizing transparency as the case progresses. We streamline the transfer of files from our secure online repository to your choice of best-of-breed litigation tools. CSI is defined by personal service and attention to detail with a dedicated Case Manager assigned as your primary contact for all deposition services. We listen and cater to your requests and requirements while providing worry-free scheduling. CSI Case Managers are dependable and coordinate reporters and videographers from San Francisco to Washington to Istanbul. We have extensive experience in transcript/video production, industry technology and billing and can answer your questions in a timely manner. Plus, CSI’s depositions team is poised to seamlessly dovetail with CSI Critical Communications and CSI Litigation Psychology as a unified cohort to your legal team. The pricing structure is straightforward, understandable, and most importantly, predictable. Electronic organization, storage and retrieval of records maximizes efficiency and convenience. Experience coordinating depositions in nearly two dozen countries. Cross-functional partnership with CSI’s Litigation Psychology services. Did you know CSI's Litigation Support team arranges court reporters and videographers to record mock trial and focus group sessions? These auxiliary services provide an interactive record of the research-based events that can be referenced repeatedly as the case progresses. Your private online repository stores transcripts and synchronized videos from these events in standard formats for easy review.